Finding the perfect house is like love at first sight. You can search and search and when you least expect it, you will fall in love, but when love at first sight strikes, you need to be cautious. Just as you would get to know a person and see if you are compatible before settling down you should get to know the house. A home is where you build your life and this is a commitment not to be taken lightly. I always suggest that my clients need a professional’s eye when looking into the possible issues of a home. Think of having a home inspection like bringing your newfound love home to meet your parents. 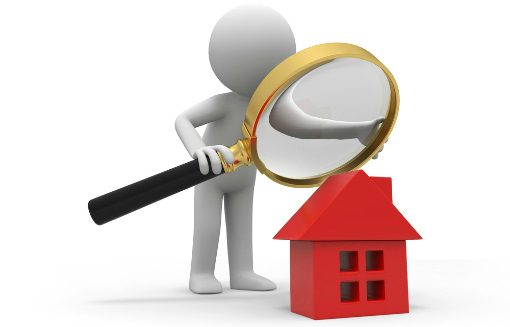 Just as your parents will scrutinize this new person in your life, the home inspector will scrutinize the house. Both simply want the best for you and are willing to do what it takes to show what’s really underneath the surface. Normally, you have 10 days according to the Arizona standard real estate contract, to do all the inspections on a home, structural, mechanical, well and septic, termite, permits with the county, crime reports, etc. The cost of the inspection is outside of your loan transaction. Usually, I wait for the go ahead that the inspection was satisfactory and that there are no deal killing issues with the home before I order the appraisal for my client. Why spend $400-$500 on the appraisal if the inspection is not acceptable? I highly recommend doing all the necessary inspections and that unless you are a licensed contractor and know a lot about a home and its construction that you have a licensed professional perform the home inspection. 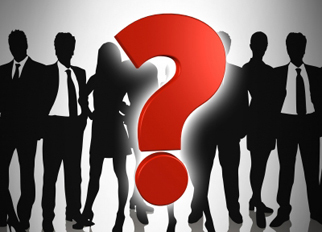 Your Realtor should give you the names of a few inspectors to contact. I would be interested in your comments about any home inspection stories you can share. Please comment on my blog page. I can be contacted at Ingrid.quinn@cobaltmortgage.com or visit my website at http://www.cobaltmortgage.com/ingridquinn. Categories: home buying | Tags: applying mortgage, arizona, cobalt mortgage, first time buyer, home buyer, home inspection, home loan, home purchase, homebuying, ingrid quinn, paradisevalley mortgage, phoenix, Phoenix loan officer, scottsdale loan officer, scottsdale mortgage, tempe | Permalink. Aside from lifeguarding, life slows down in Arizona. It’s too hot to move at a fast pace. Many industries in the Phoenix area slow down. Restaurants are slower, hotels are offering staycation discounts to the locals stuck hanging in the valley, and it’s too hot to hold Open Houses. 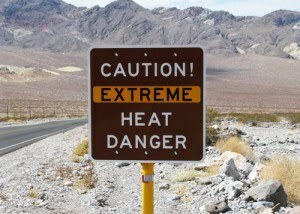 Granted there are the dedicated agents who go out on Saturday and Sunday and place their signs on street corners risking heat exhaustion. We have started to see a housing recovery though a slow down of homes listed is likely in the summer months. Sellers will consider listing homes again in late August or early September and the batch of buyers who need to move their families in the summer are already doing so. Home values have increase, rates have gone up some but a mortgage in the 4%s is still a great deal! I remember the summer of 2000 selling interest rates at 8.75%. Below is a historical graph of where mortgage rates have been in the last since 1992. I would like to show appreciation by thanking those buyers, sellers and Realtors who push through the heat of the Valley’s summer. Please feel free to share a comment about how you beat the summer heat when working in our Phoenix market. Visit me at http://www.scottsdalemortgageexpert.com or http://www.cobaltmortgage.com/ingridquinn. My email is Ingrid.quinn@cobaltmortgage.com. Categories: Uncategorized | Tags: arizona, cobalt mortgage, first time buyer, home buyer, home loan, homebuying, ingrid quinn, mortgage banker, Phoenix loan officer, phoenix. cavecreek, scottsdale, scottsdale loan officer, scottsdale mortgage | Permalink. Work with a Realtor! This is a statement that I always have and always will stand by. When looking to buy or sell your home, you need a professional’s assistance. There seems to be a recurring question that always comes to my attention especially from first time home buyers, “Who pays the Realtor?” Realtors’ commissions are taken care of from the sellers’ side of the transaction in Arizona. Occasionally, there are administrative fees charged by the buyer’s agent’s company paid by the buyer but that will be disclosed in a buyer/broker agreement. When selling your home you should ask the realtor for an MLS portfolio. This is going to show you 2 important things, such as how the Realtor photographs a home and the way they describe a home. Also, where is your home going to appear? There are many marketing sites in print and on the internet that Realtors may subscribe to. You want your home to be as marketable as possible and this will show in a Realtor’s portfolio. When buying a home you shouldn’t hesitate to work with a realtor. Buyers are using the internet more and more to preview homes and many buyers will go from open house to open house looking for themselves. A buyer should use referrals to meet a qualified agent. Have an interview to make sure the agent and you are on the same page. Remember the agent representing the seller has first obligation to his/her seller. The agent is going to be your advocate and negotiator. That is why I recommend an agent independent of the seller. There are many steps throughout the body of the contract that must be followed when an offer has been made. 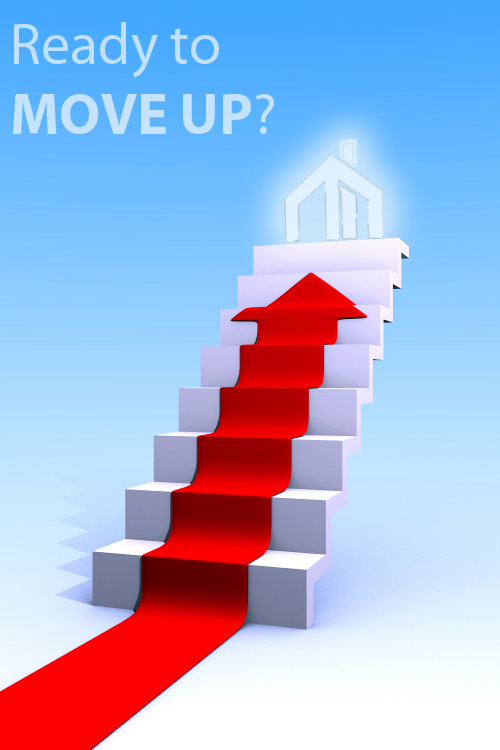 You will want the assistance of a professional to navigate your way through this process. Whether you are buying or selling, Realtors are there to make sure the laws are followed, your money is protected and you are able to purchase the home you desire. Categories: Uncategorized | Tags: cobalt mortgage, cost to buy, first time buyer, Home Buying, home loan, home mortgage, ingrid quinn, mls, Mortgage, mortgage banker, paradise valley, Phoenix loan officer, realtor, scottsdale mortgage | Permalink. With graduation season upon us, student loan repayment clocks will start ticking. So I decided to tackle a small but significant question in qualifying for a mortgage. Banks and lenders take a look at a borrower’s capacity to repay a mortgage loan along with the rest of their debts. When analyzing a borrower’s income and debt, we have debt to income (dti) ratios to adhere to. Generally, housing expense to income should not exceed 35% of a borrower’s income. Total debt, including housing expense, car loan payment, and student loan and credit card payments should not exceed 45-50% of income. Again, keep in mind this is a general rule. Just because someone does not have additional obligations over their housing expense does not automatically mean lenders will allow housing expense to go up to 50% of someone’s income. This is a common misconception. 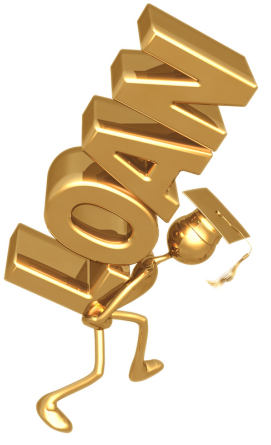 Below are the guidelines for those types of loans depending on the type of financing for a home that is requested. Deferred installment debts, such as deferred student loans, must be included as part of the borrower’s recurring monthly debt obligations. If the borrower’s credit report does not indicate the monthly amount that will be payable at the end of the deferment period, the lender must obtain copies of the borrower’s payment letters or forbearance agreements so that a monthly payment amount can be determined and used in calculating the borrower’s total monthly obligations. Exception: For a student loan, in lieu of obtaining copies of payment letters or forbearance agreements, the lender can calculate a monthly payment using no less than 2% of the outstanding balance as the borrower’s recurring monthly debt obligation. However, if any documentation is provided by the borrower or obtained by the lender that indicates the actual monthly payment, that figure must be used in qualifying the borrower. Debt payments, such as a student loan or balloon note scheduled to begin or come due within 12 months of the mortgage loan closing, must be included by the lender as anticipated monthly obligations during the underwriting analysis. Debt payments do not have to be classified as projected obligations if the borrower provides written evidence that the debt will be deferred to a period outside the 12 month timeframe. Student loans can be in deferment for a period of time and many borrowers think they should not be counted in their dti. 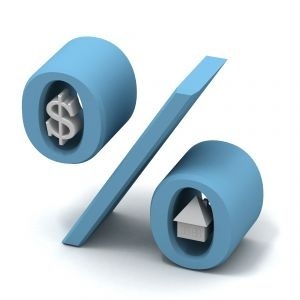 It is important to check qualifying guidelines with you mortgage lender. If you have any questions or comments, please contact me at Ingrid.quinn@cobaltmortgage.com or visit http://www.scottsdalemortgageexpert.com or http://www.cobaltmortgage.com/ingridquinn. Categories: Loans | Tags: applying mortgage, arizona, cobalt mortgage, first time buyer, home buyer, Home Loans, home mortgage, home purchase, ingrid quinn, purchase home, scottsdale loan officer, scottsdale mortgage, student loan | Permalink.